Advil, Tylenol, and Aspirin are OTC drugs commonly found in every medicine cabinet. But their benefits often mirror those reported by patients who have experimented with cannabidiol (CBD) as an alternative. News out of the UK shows that “Eastenders” star Pam St. Clements relies on CBD to manage the neck and shoulder pain she experiences from polymyalgia rheumatica. The condition causes muscle inflammation that can dramatically limit movement. 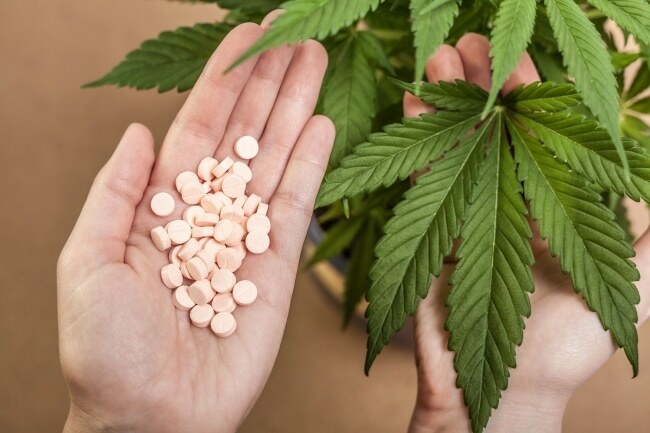 While studies on CBD, and its psychoactive partner tetrahydrocannabinol (THC), remain in the early stages, many signs point to CBD as an effective alternative to over-the-counter (OTC) drugs that see common use. Since CBD, unlike THC, is legally available throughout the United States, it may be beneficial for many sufferers. The hallmark of Advil, which relies on ibuprofen as its active ingredient, is its anti-inflammatory properties. Anti-inflammatory drugs speed the healing process and reduce pain by lessening the physical stresses on the tissues after an injury. 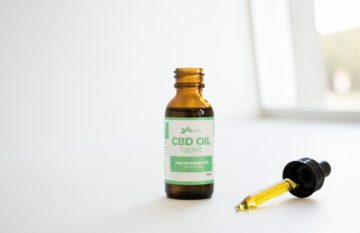 The National Institutes of Health confirms that CBD also reduces inflammation, and the degree of reduction is enough to warrant considering replacing one with the other for those looking to avoid some of ibuprofen’s side effects. Plenty of people regularly turn to Tylenol to handle the day-to-day headaches that seem to appear out of nowhere and can be compounded by smells, loud noises and other sensory inputs. Some medicines combine the active ingredient of Tylenol, which is acetaminophen, and aspirin with caffeine for fast relief from more powerful migraines. Excedrin is the name brand of the most popular combination of the three ingredients. When it comes to replacing Tylenol, cannabinoids do relieve stress but potentially only at low doses. Taking too much CBD can result in enhanced stress and elevated body responses. This makes CBD supplementation a real balancing act that requires starting at low doses and ramping up only to the level where stress reduction is noticeable. This makes the use of CBD as a replacement for stress-headache relief tricky at best. While aspirin is the common go-to drug for heart health, early results from the NIH appear to favor CBD as an effective means of preventing or fostering recovery from heart attacks and strokes. If proven, this would make CBD an alternative to the time-tested benefits of aspirin for cardiovascular health. The Journal of Immunopharmacology and Immunotoxicology notes that bronchial and arterial dilation are enhanced by CBD, enhancing blood flow and providing protection for arteries in test animals. CBD can help you breathe easier due to minor bronchial dilation and deliver better blood flow throughout your body as it noticeably enhances arterial dilation. 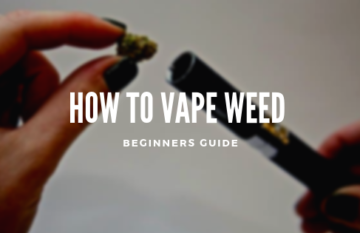 According to the same study in the Journal of Immunopharmacology and Immunotoxicology, bronchial dilation is more pronounced when triggered by THC, but the effects are still noticeable without the psychoactive compound present. This provides an additional benefit over many OTC substances. Nonsteroidal anti-inflammatory drugs (NSAIDs) and acetaminophen can cause serious damage to your liver. Studies show serious liver damage, acute hepatitis, and liver failure can result from frequent or prolonged use of these OTC medicines. CBD shows signs of actively working to heal liver disease, according to studies by the NIH. This discovery could be a serious boon for those who have previously relied on OTC medication and now find themselves worried about liver health or who seek to undo some of the damage caused by regular alcohol intake. Though CBD has yet to be proven to lower blood pressure, most OTC medicines for pain relief actively raise blood pressure. 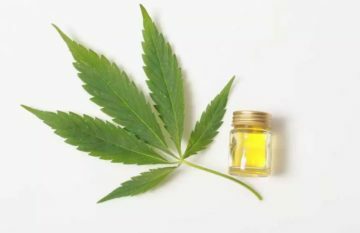 This is largely due to the pressure the medicines put on the kidneys and means that those at risk of heart problems may benefit from making the swap to CBD capsules and oil from traditional painkillers. One area where CBD has proven effective is in preventing blood pressure elevation due to stress, providing natural regulation of blood flow and further reducing stress headaches. CBD is a nonsteroidal supplement that delivers exceptional benefits similar to many popular OTC medications. 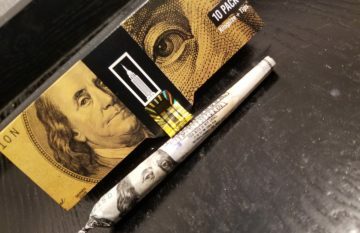 Due to its lessened risks and side effects as well as tested effectiveness, CBD offers a solid alternative for those who worry about the risks of common OTC drugs. As with all drugs and dietary supplements, it’s best to check with a physician before changing the painkillers in your medicine cabinet, especially if you take other medications that could potentially lead to undesirable drug interactions.